A night of drinking and rock music turns unexpectedly sour when Duncan, the owner of a grungy bar in 1991 Seattle, is murdered. It's up to retired detective Sam Diamond and you, the audience, to sleuth out which of a cast of drunken lowlifes committed this grisly crime. Join us for dinner and drinks, and of course, murder! 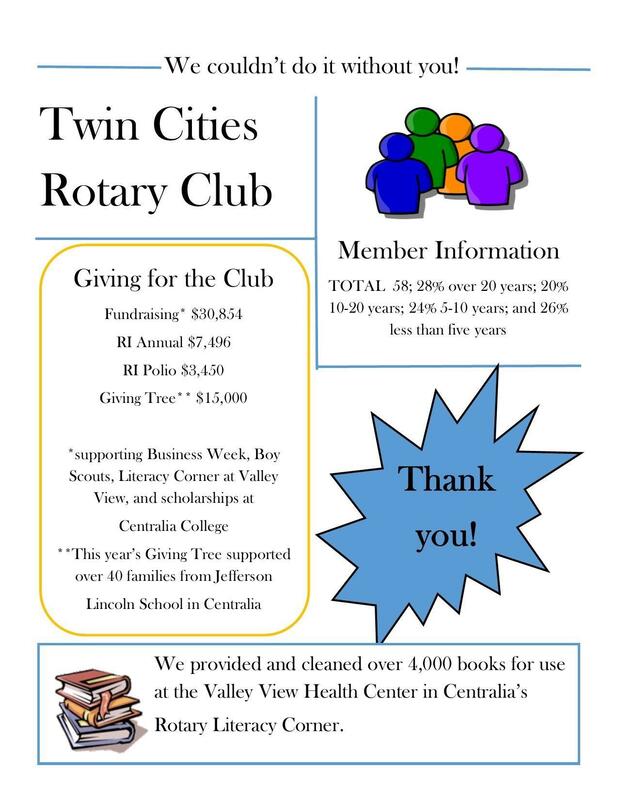 This annual fundraiser for the Twin Cities Rotary Club raises funds for scholarships at Centralia College, and to fund the club's ongoing literacy projects. Dinner is included in the cost of admission, and a cash bar is open for guests over 21 years old. This is a show for all ages, however, the content of the show is rated PG for some adult content and humor, and well... murder. Tickets can be purchased at the Book and Brush in Chehalis, or the law firm of Althauser Rayan Abbarno in Centralia. 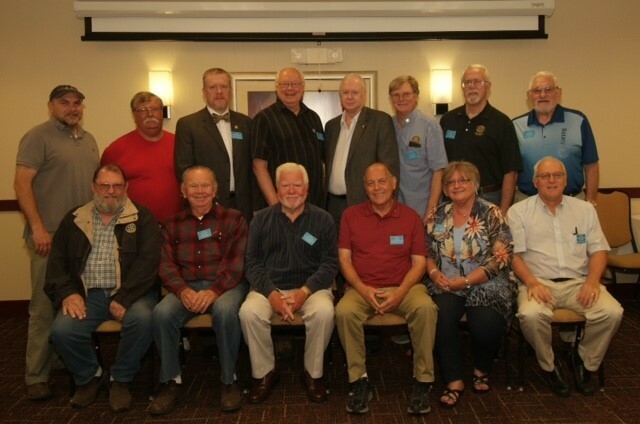 You are invited to join us for the Lewis County Rotary Friendship Exchange on either September 16 or September 23rd. There are a number of meal choices including: Dinner on the Farm (16th - steak, prawns), Supper at the Merten Ranch (steak), Dinner with the McGee's (16th - Pork country ribs), Dinner on the Bay (23rd - fresh seafood), Indian Cuisine Dinner (23rd - Chicken), and Family Dinner (23rd - Pork shoulder). The cost is $50 per person and reservations are required. Pick your venue and contact Steve or Beth Clark for reservations, questions, and payment (VISA/MC) at (360) 269-7170. Twin Cities Rotary Club annual "Alverson Giving Tree" raised $17,000 to assist some families of Pe Ell during the Christmas season. Including local donations from Walmart, Sunbirds and Safeway, the overall amount raised eclipsed $18,500. Since 2001, our club has held the annual holiday dinner along with "The Alverson Giving Tree". This is a small Charlie Brown tree we place at the dinner and members will go up during the evening and attach a check or cash to the tree. The funds are tallied at the end of the night and every penny is then used to buy gift cards locally. Months ahead of the event, our club will choose a local town to donate to. Some of our members will make contact with the local school board and ask the school to identify the most needy families. It is at this point that we will meet with school board members before the Christmas holiday and travel out to the many homes identified and surprise these families with gift cards to help them through the holiday season. 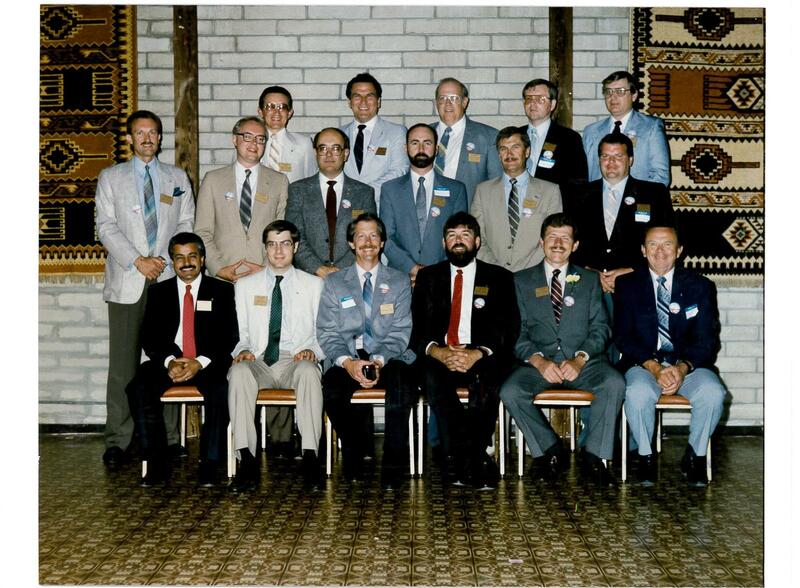 One of our fellow Rotarians, Jeff Alverson, was a manager at the local Walmart. Since this events inception, Walmart would donate annually to this cause. Jeff passed away a few years ago and we have renamed this event, "The Alverson Giving Tree". It has been such a hit that other local stores have also begun donating to help our cause. This year, our club members donated over $17,000 and with support of local businesses, we had a total of over $18,500. We donated all of these funds to the needy families identified of Pe Ell. To date we have raised and donated over $139,000. The county that we live in had a population of just over 75 thousand people in 2010. Our fundraising events usually raise anywhere from $3,000 to $5,000. This makes the fact that this event has consistently raised over $10 000 even more outstanding. 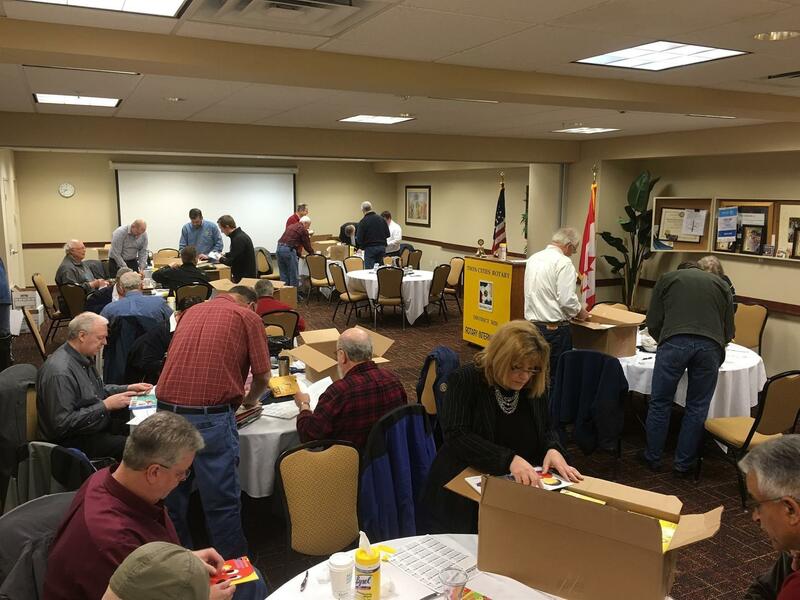 The members of the Twin Cities Rotary continue to show their support of the community and their Rotarian values shine through in this event specifically. I am humbled and amazed by what they have been able to accomplish. 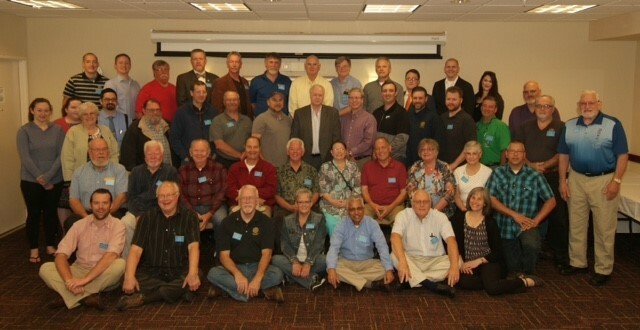 Twin Cities Rotary Club members attend annual 2016 Rotary District 5020 District Leadership Training Assembly this weekend. the link is an active link in the "Club Links" column on the left. It will help members find a club throughout the Rotary World. For continenatl club search select Area/country for dropdown menu then go to State/provedence to select state. A new page opens with club names, locations, and meeting times. Practice now and enter your place of birth and see if there is a club there. The video link below is from a RI Facebook posting. Centralia College Professor Emeritus of Earth Science - tree rings and what they tell us.